One of our favorite things about Thanksgiving is time with family and the delicious food. 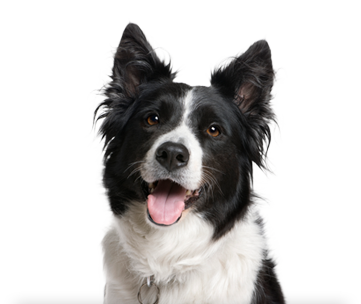 But it's important to make sure your pet isn't eating food that could potentially be dangerous. 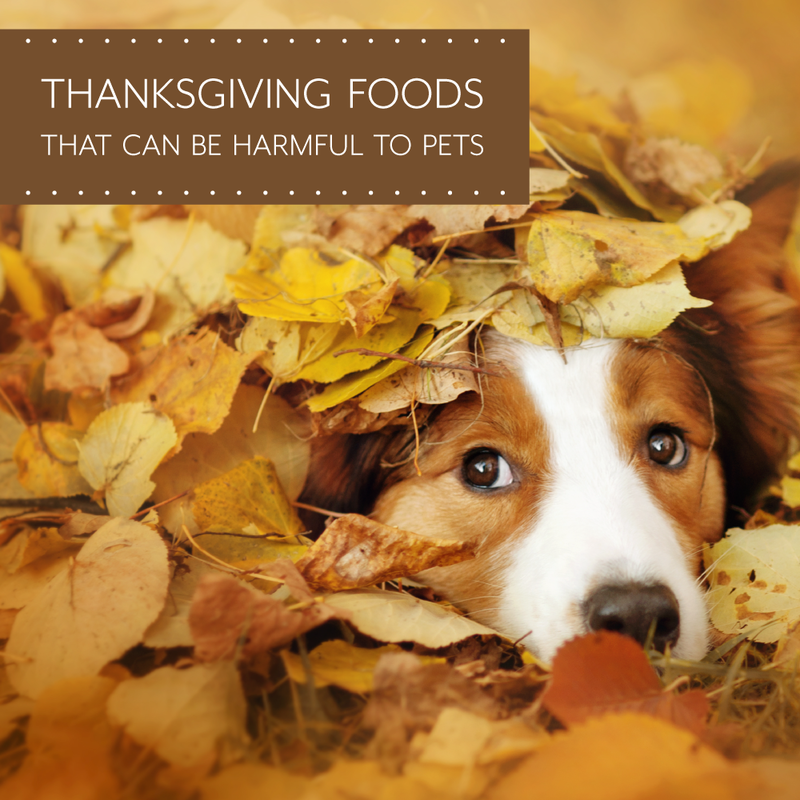 Check out these Thanksgiving foods that are toxic to your cat or dog!